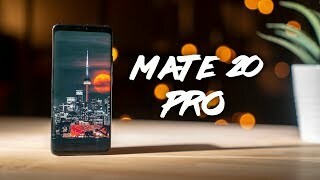 Huawei Mate 20 Pro might be also known with the alias Mate20Pro, Mate 20Pro. This product is available at Amazon.com, Gearbest, AliExpress, Banggood. 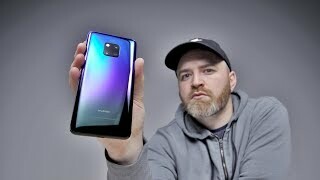 At amazon.com you can purchase Huawei Mate 20 Pro LYA-L29 128GB + 6GB... for only $726.80, which is 32% less than the cost in Banggood ($1,072.87). The lowest price of US$1,072.87 Huawei Mate 20 Pro Triple Rear Camera 6.39 inch 6GB RAM 128GB ROM... was obtained on April 20, 2019 8:00 pm.